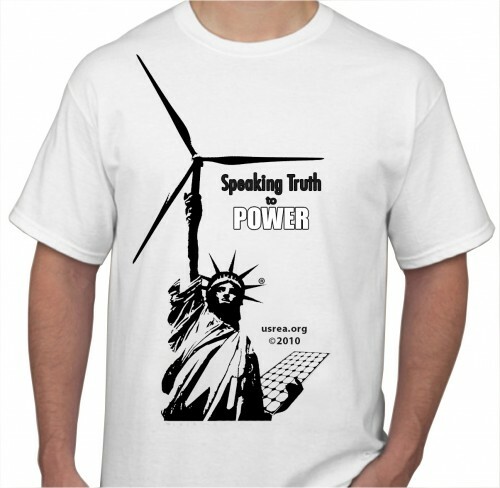 Limited Edition all cotton T-Shirts, with the signature "Speaking Truth 2 Power® logo." Show your support and your dedication to the Renewable Energy industry! We are certain this shirt will become one of your favorites. Wherever possible, we use natural fibers, helping you save both money and natural resources. Show your support and dedication to the Renewable Energy industry! 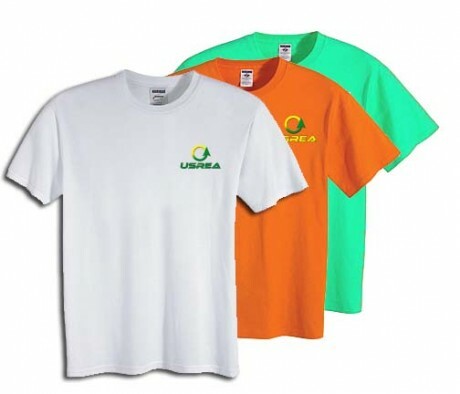 These great all cotton T-Shirts are super-soft and feature the USREA® logo. Constructed to be very durable, they are machine washable and are certain to become one of your very favorite t-shirts to wear. Sustainably-manufactured, wherever possible, we use natural fibers, helping you save both money and natural resources. Shop your support of the US REA and look stylish while you do! These ballcap are as well-made as they are fashionable. Constructed to be super durable and machine washable, we are certain this hat will become one of your favorites. Wherever possible, we use natural fibers, helping you save both money and natural resources. One size fits all, and this cap is made with a 6-panel design and features an attractive color brim edge. 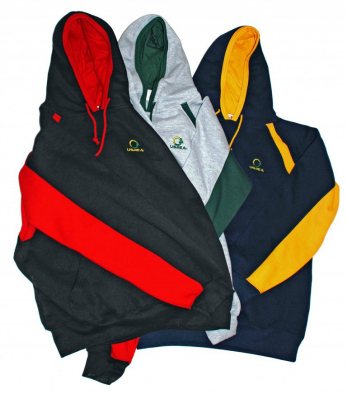 Hoodie Pullover in 3 popular color combinations We are certain you’ll agree this one will be one of your favorite hoodies! 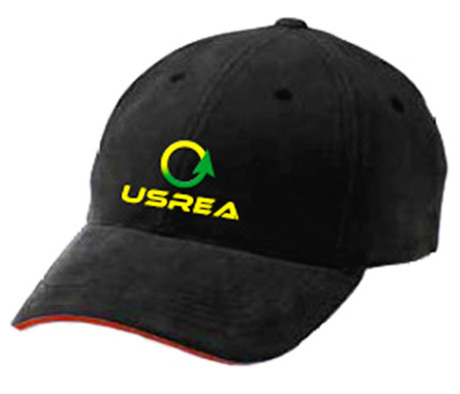 Looks great with custom stitched USREA logo, the 9.5 oz 60% ringspun cotton and 40% polyester feels comfortable for all day wear and it’s warm to boot. Show your Michigan colors with Navy/Gold or Michigan State in Oxford/Forrest. 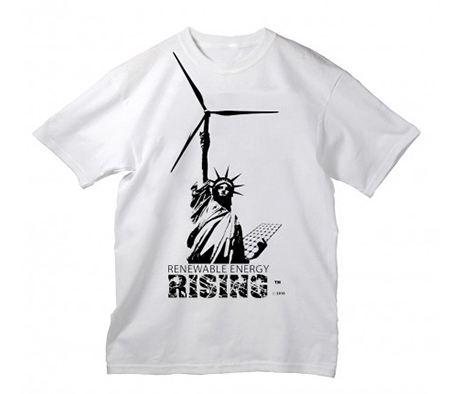 Which ever you choose you’ll proudly show your support for the renewable industry.